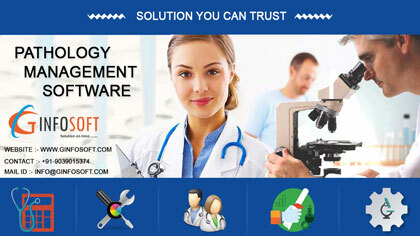 1)Maintain patient records & keep total control over your business with Smart e-Lab Software. E-Lab is a very very simple software to operate. Smart E-Lab is such a solution that handles your precious data in a very compact and secure method. Their is no file system so that your data redundancy is totally minimized. There is no need to learn, no need for any training on computers.